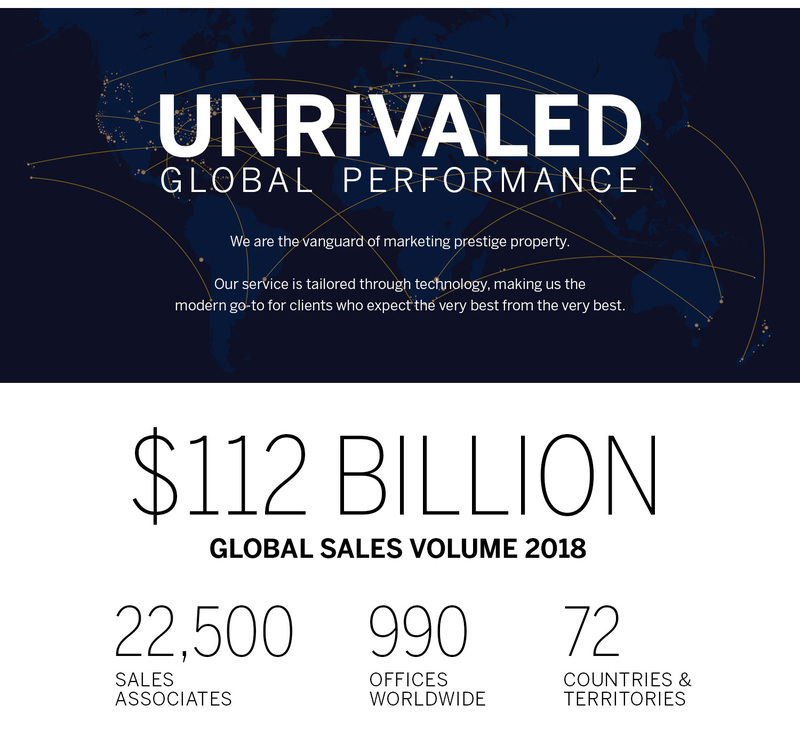 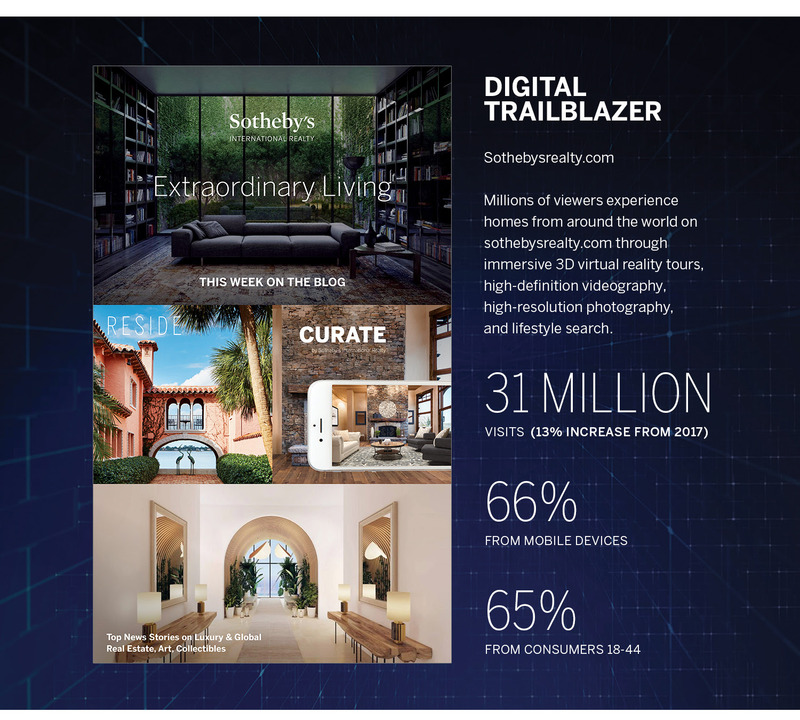 When your home is represented by the Sotheby’s International Realty® brand it benefits from the worldwide recognition of the Sotheby’s name and from the unmatched exposure of our marketing platform. 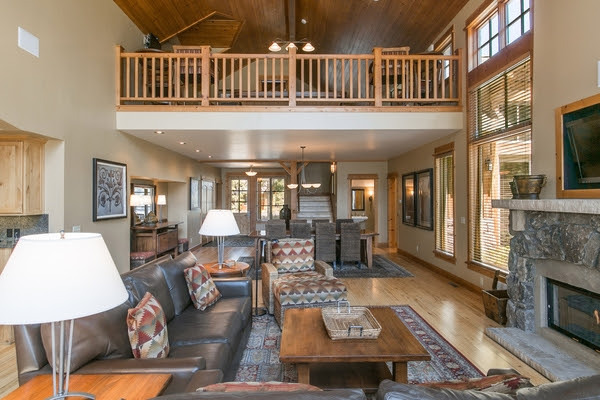 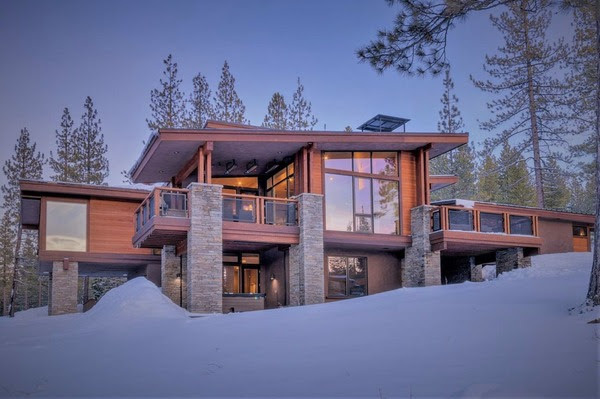 I welcome the opportunity to share a few examples of how your home can be uniquely presented through a custom marketing plan. 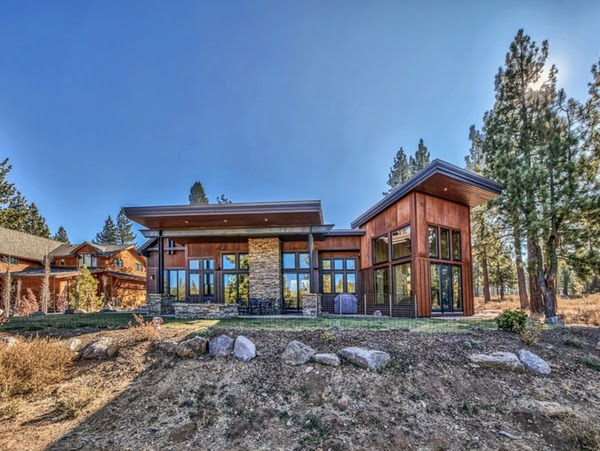 Please contact me if you are considering selling your property and want to explore your options.